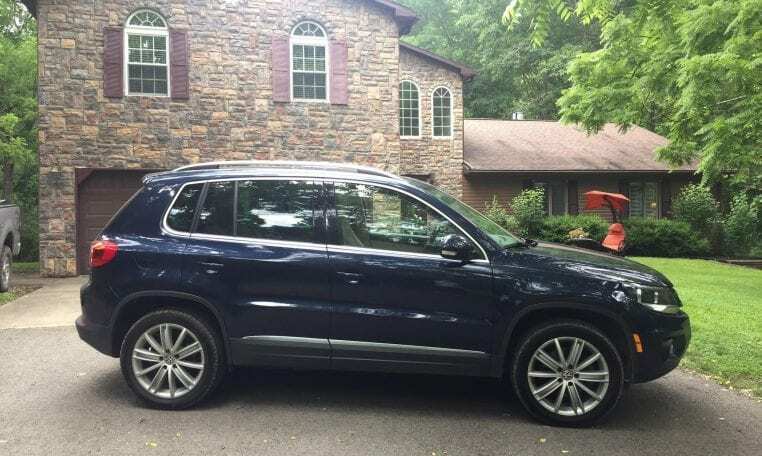 I’m selling my personal Certified 2012 Volkswagen Tiguan SE w/ Navigation Package. 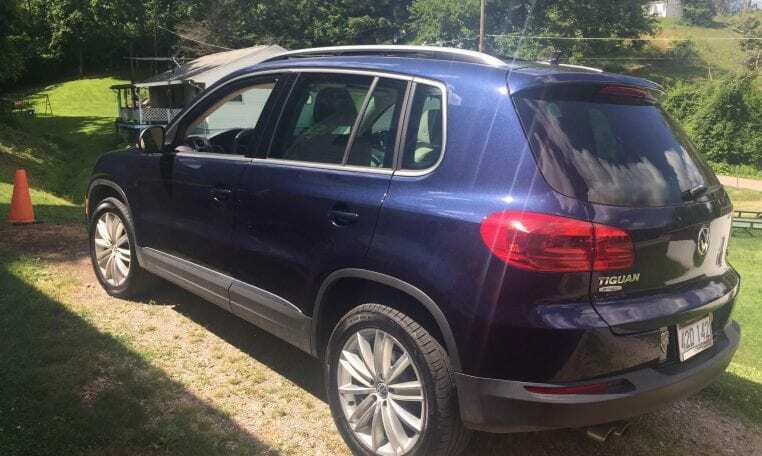 33,456 Miles, Heated seats, full leather, power seats, self dimmer rear view mirror, steering wheel controls, panoramic sunroof (ITS HUGE), Rear Climate, Sirius/XM Satellite Radio, Premium Factory Sound System..etc…etc…etc Too many extras to list! On top of all of the that is has a guaranteed spotless CarFax, ZERO ACCIDENTS, I’m the second owner. Perfect service records. It is a certified Volkswagen, bumper to bumper coverage until 60k miles and 100k warranty on the power train! Both warranties cover parts and labor at any VW dealership NATIONWIDE!